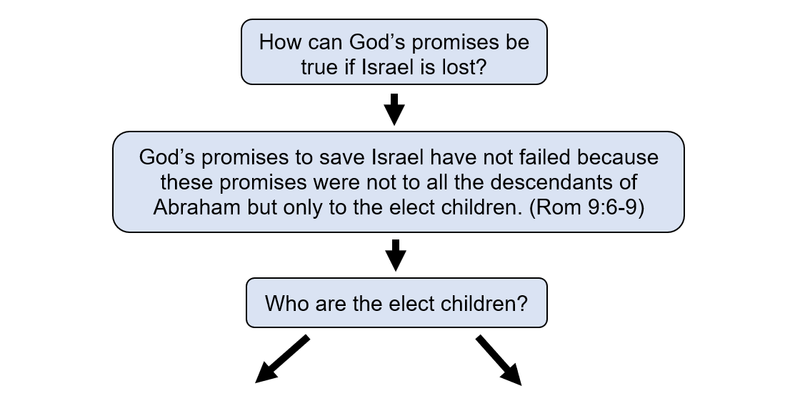 1) In Rom 9:6-9, Paul is returning again to an argument he already made in Rom 4:9-16: the true heirs of promise are not merely the physical descendants of Abraham but rather all who follow in the faith of Abraham. 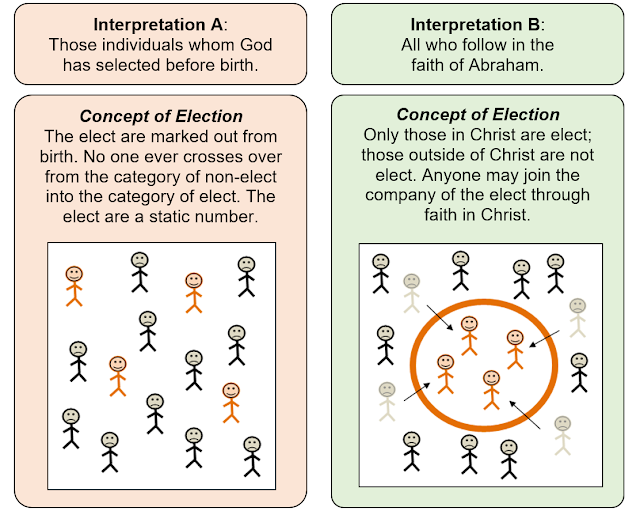 2) Paul argues in Rom 9:10-18 that election is independent of works, but he never argues that election is independent of faith. 3) Paul will state explicitly in Rom 11:7-14 that those individuals who are currently “hardened” and not “elect” may still be saved. This affirmation is irreconcilable with interpretation A.
Murray Vasser is a New Testament PhD candidate and adjunct Greek instructor at Asbury Theological Seminary. His current research focus is on slavery in the New Testament. Check out his blog for more on this and other topics. 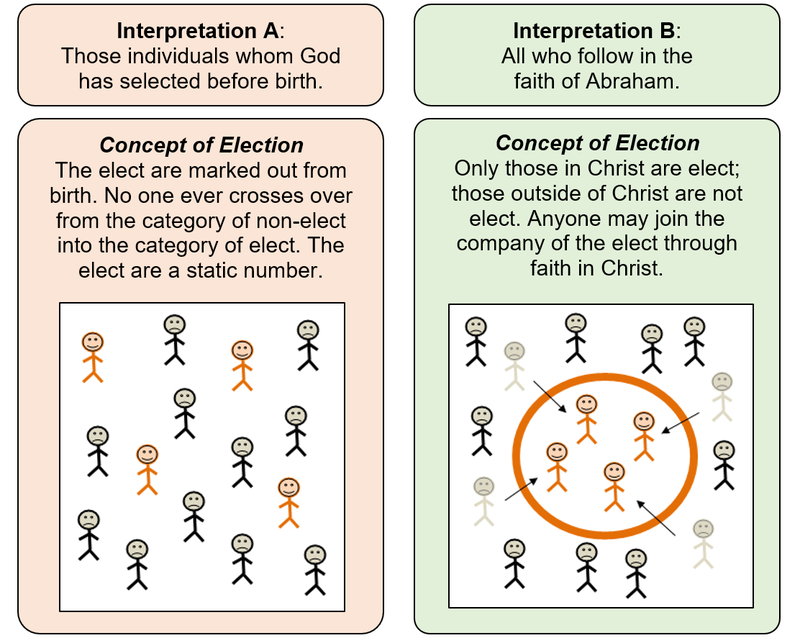 Posted in Election, Faith, Predestination, Romans 9, Vasser. Murray.